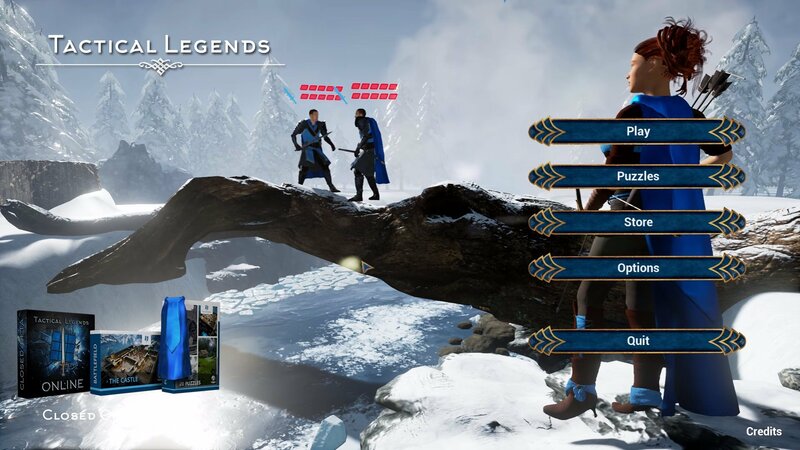 Players can hire units during the battle to adapt to the opponent’s force composition. There is no pre-battle preparation that has all but become an annoying staple in similar games. Strict rules. No “luck” and no “random” or “misses”. 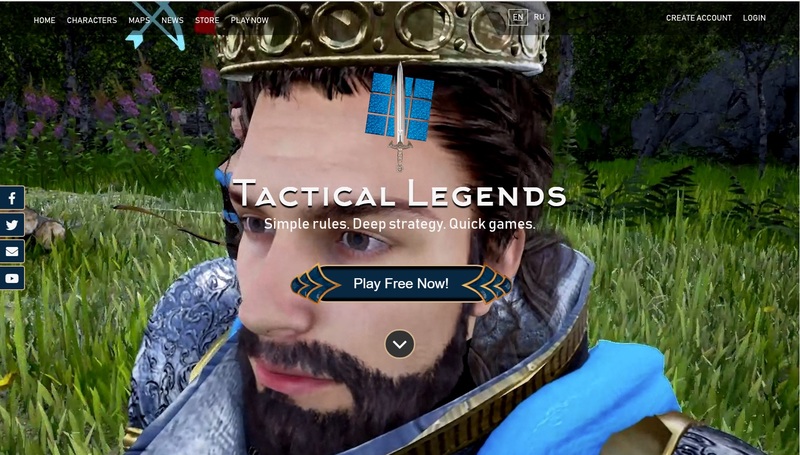 Tactical Legends is a pure battle of wits, just like chess. The rules are really simple and it takes few minutes to start game with a friend. Quick turns, especially at the start of the match. Games typically last 15-20 minutes. Puzzles and game compositions make for interesting single player play. No blood, no bones, no skulls. 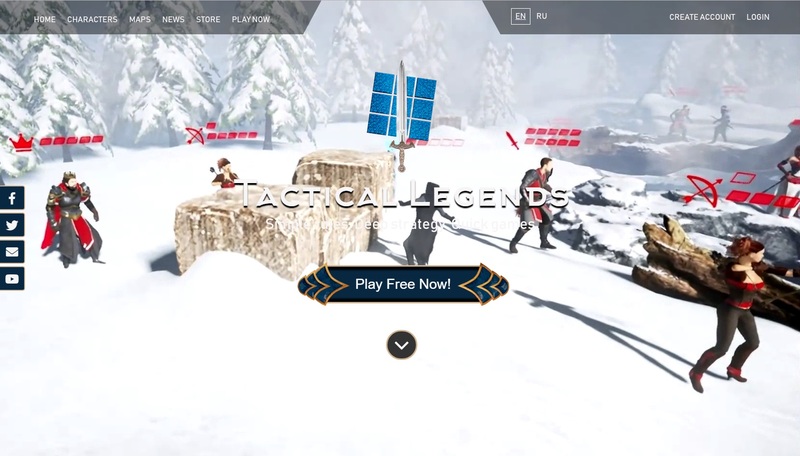 Some time we wanted to customize our website according to needs and tastes of our game enthusiasts. And, at least, we did it! We think it comes out well. The page is more practical and user-friendly now. And, moreover, it has a pleasant look on the displays of all devices. 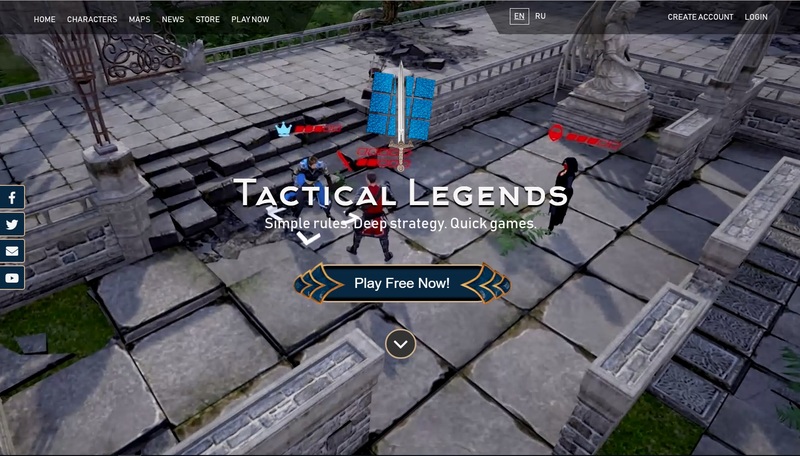 Please give a warm welcome to our New Tactical Legends Homepage! We hope you enjoy surfing it.